Build Quality: Here we will look at the overall quality of the product. Sound Quality: We will look at this headset in a gaming and a general music atmosphere. So where does the Vengence 1500 stand? Let’s start with the specs before we delve into our reviewing rubric. 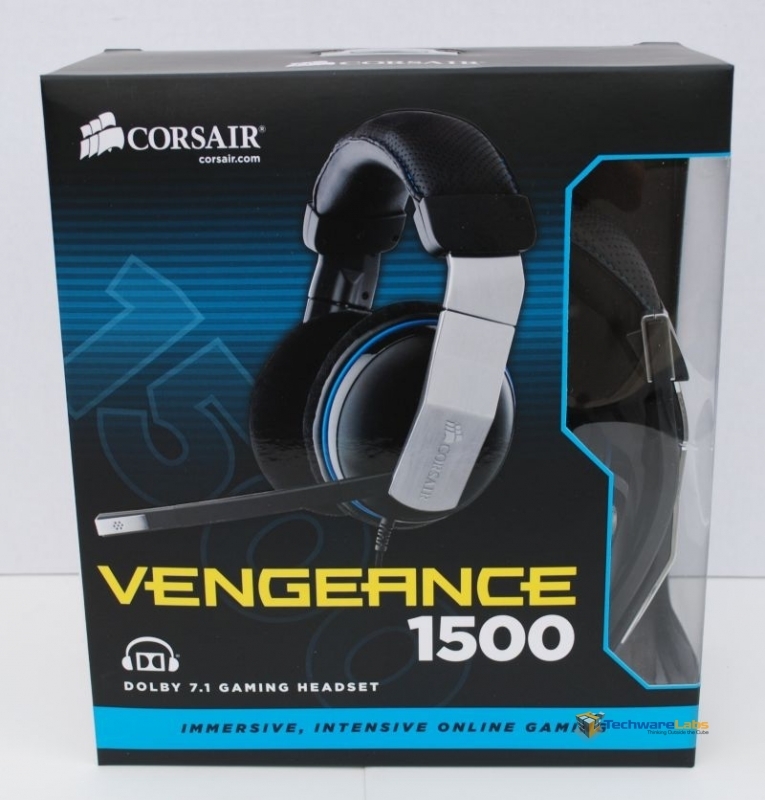 I really like the Corsair Vengeance 1500 I believe this is one of the best USB gaming headsets on the market. I love the comfort factor for long gaming sessions the braided cable it is at the top of my list for USB gaming headsets.